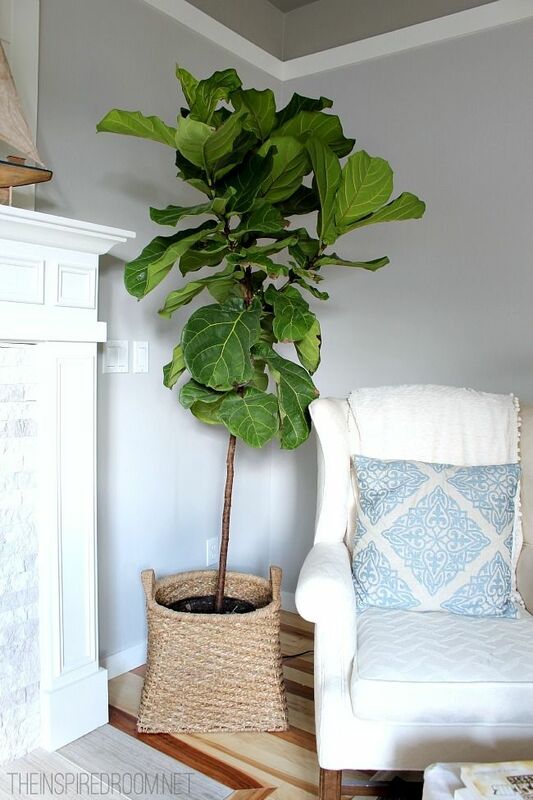 I'm falling in love with fiddle leaf. 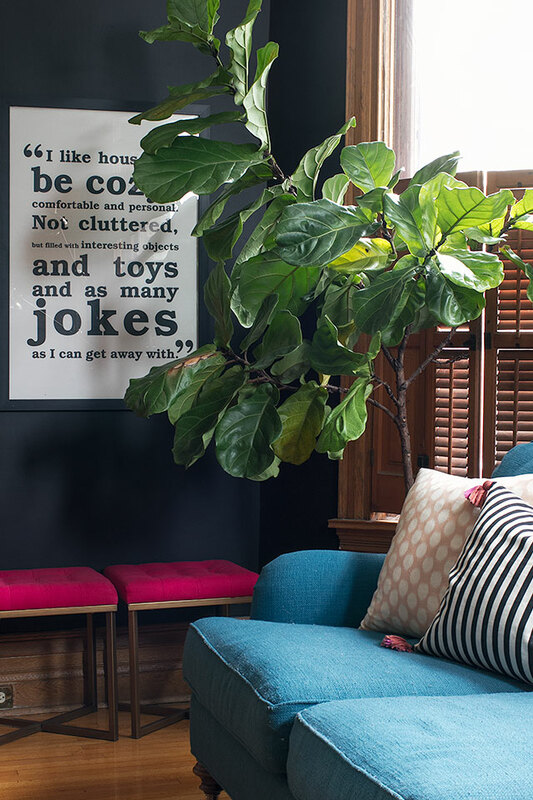 Simply dreamy with a large leaf, perfect shades of green, full and lush. 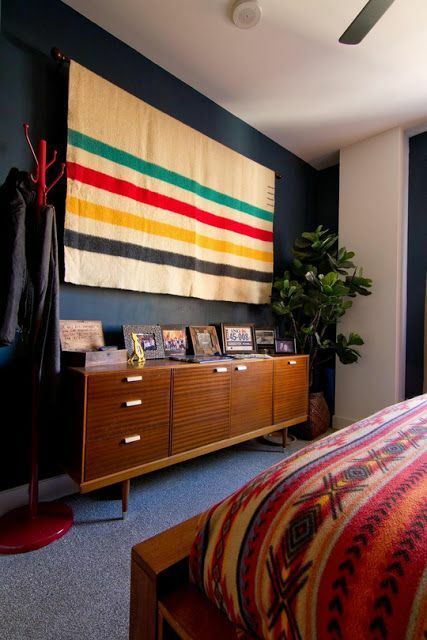 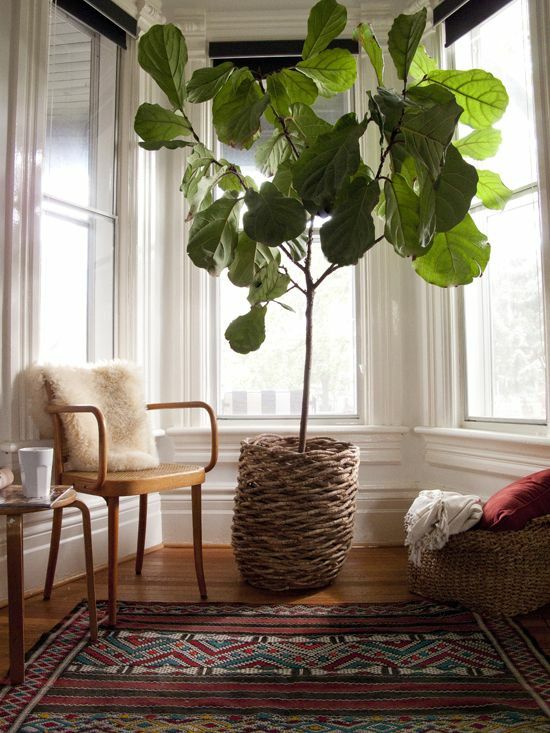 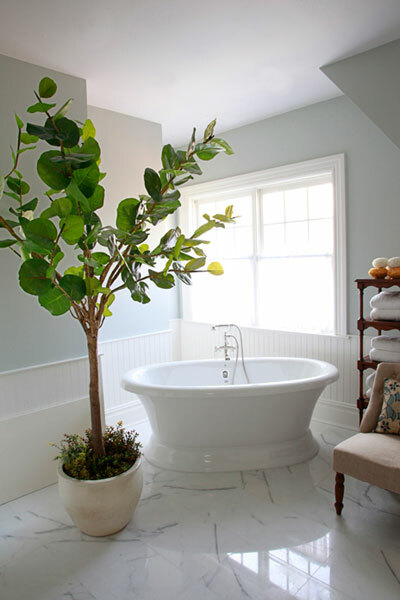 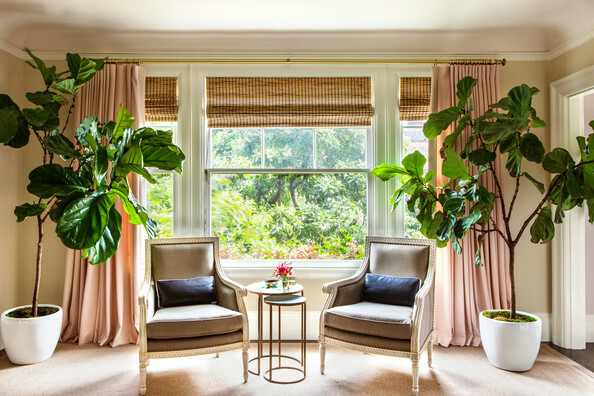 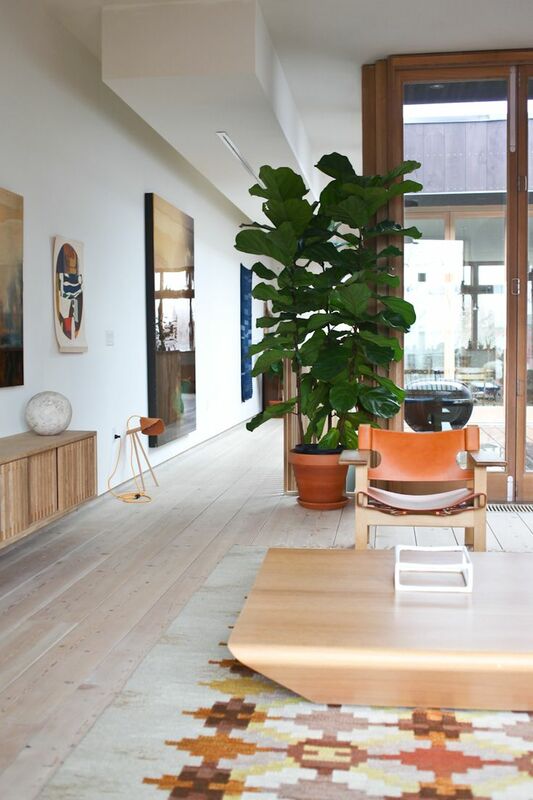 Whether its a bedroom, bathroom or kitchen a fiddle leaf, looks to be that perfect accent to any space.